Was it a case of an over-zealous bureaucrat? Safety officials trying to make a highly visible point about the need for car seat belts? 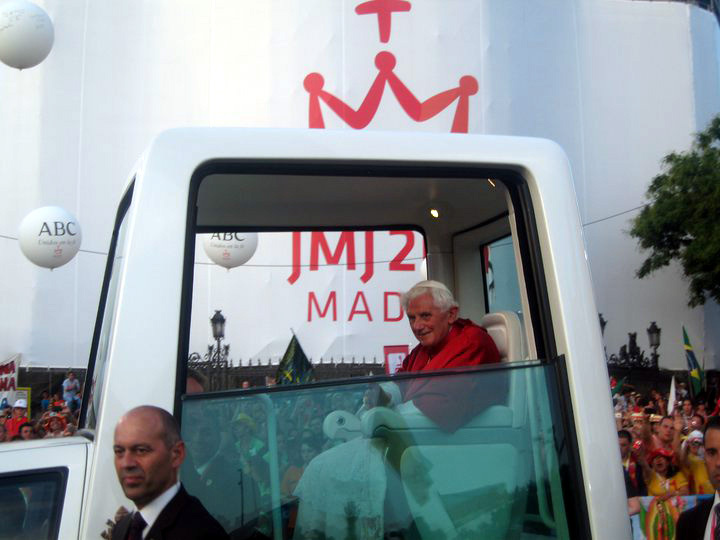 “In a case that brought amusement to the Vatican, a German court decided to throw out charges against Pope Benedict for not wearing a seat belt during his recent papal visit to the country,” reports the Catholic News Agency. “There will be no fine for the Pope,” city spokeswoman Edith Lamersdorf told the German newspaper Sudkurier.